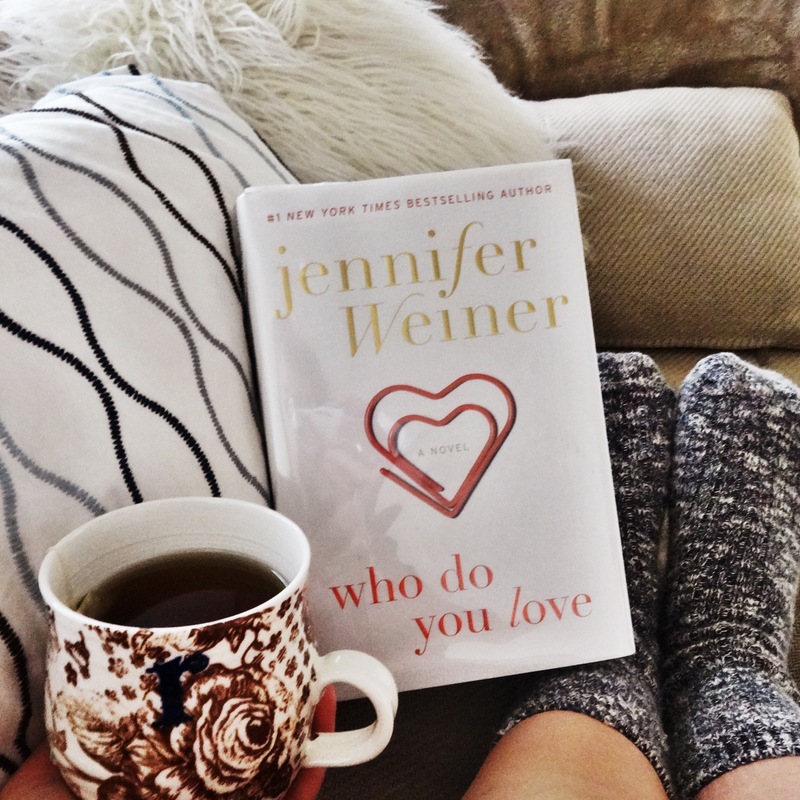 With Who Do You Love, Jennifer Weiner has managed to turn a book about the struggles of life, love, and loss, into an engaging story. I think that’s what makes a great writer, the ability to turn mundane situations into a book worth reading. Who Do You Love switches back and forth between Rachel and Andy, a pair that keeps ending up in each other’s lives. From a hospital waiting room to a teenage volunteering program to life as adults, they find themselves pulled back to one another. Rachel was born with a heart defect and had grown up facing surgeries, hospital stays and coddling parents. Andy on the other hand, had grown up as a lonely child without anyone close to him besides his mother who had other things to think about. He was angry and felt unworthy of the love he desperately wanted, so he began to run. Running as hard, fast and long as he could, he began to see past the pain. Rachel and Andy share a sweet love. It’s not the dramatic and perfect love of romance novels, but instead one of simplicity and connection. This story is a good example of how character development can build a great story. Weiner brought Rachel and Andy to life in my mind and created a story that everyone can relate to in one way or another. Great review 🙂 The characters seem fascinating! Thank you! I really liked reading their story! Glad to hear that! 🙂 Do you by any chance have a Goodreads account? Oh, I see! Could I have it anyway though? I’d like to follow you there. Omgosh I saw this book at the store today and was thinking it looks like a good read. Will most definitely be reading it as soon as possible! P.S. your blog is so pretty! Good review! I’ve been wanting to check this book out. I enjoy her writing. This sounds like a really cute story! I want to read it during Christmas time or something. Plus, your photo of it looks so cozy! Haha it was a great cozy reading day!